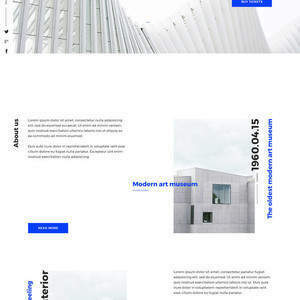 I'm a business-oriented designer specializing in web and brand design. My goal is to help individuals and companies to communicate their message with idea-driven, value-based design solutions. Whether it's increasing sales, creating a social media strategy, designing a new brand identity or a user-friendly website, I always enjoy helping my clients with streaming their ideas into definite actions and results which brings them closer to their targets. 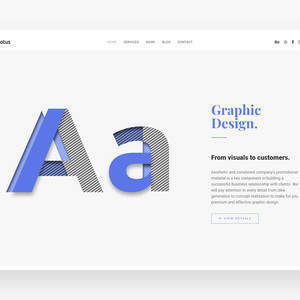 Every project is an opportunity to create something great, and to achieve that, I incorporate an effective, functional and clear design language. Therefore, whether you would like to work with me or just ask a question, I'll be glad to hear from you! 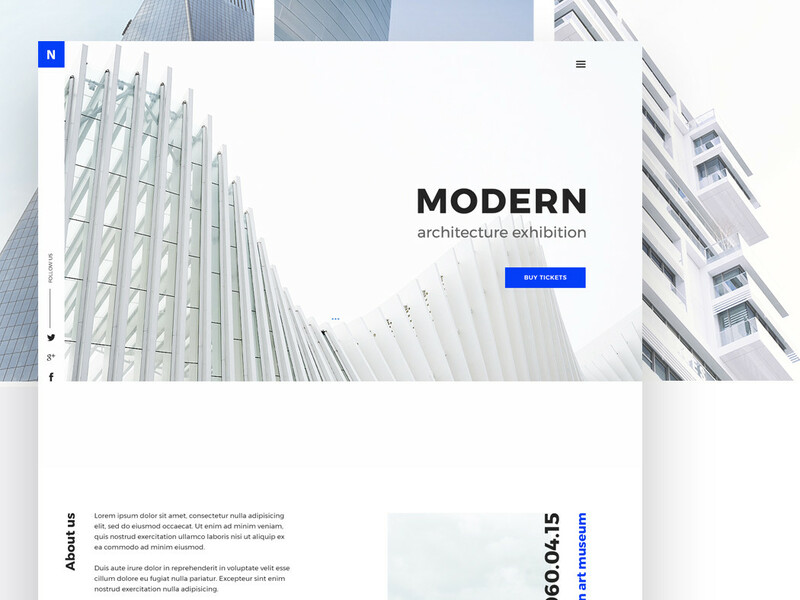 Building WordPress websites, crafting brand identities as well as creating web and graphic design. 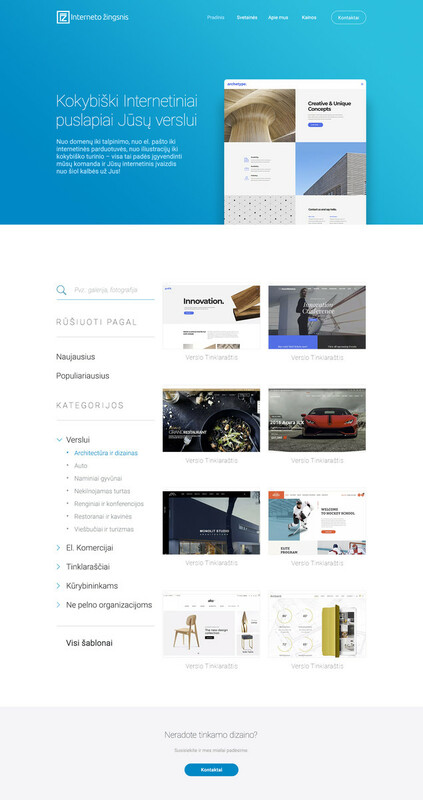 At ToughByte, we were creating websites and web design. My focus was UI/UX. With the Webs and Apps team, we worked on different mobile apps. 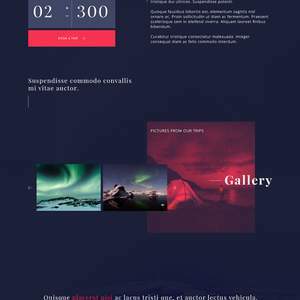 My focus was digital concept development, UI/UX. Responsible for stationery, print and graphic design. 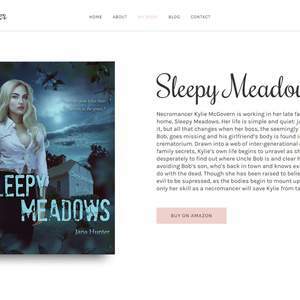 Personal website for an author Jana Hunter and her book – Sleepy Meadows. 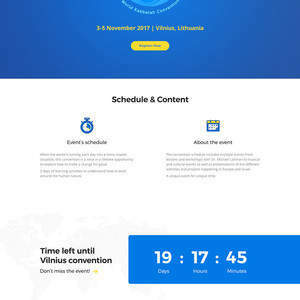 Website and illustration design for World Kabbalah convention in Vilnius, Lithuania. 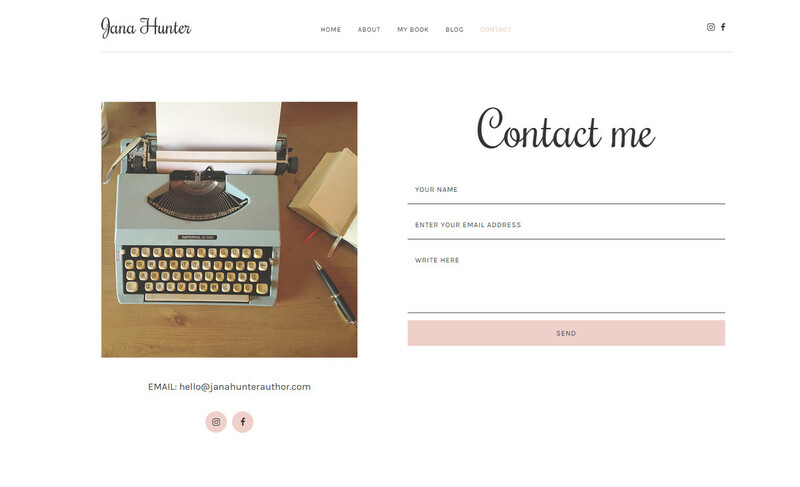 Brunch Darling is a minimal and clean blog site for a book author and writer. 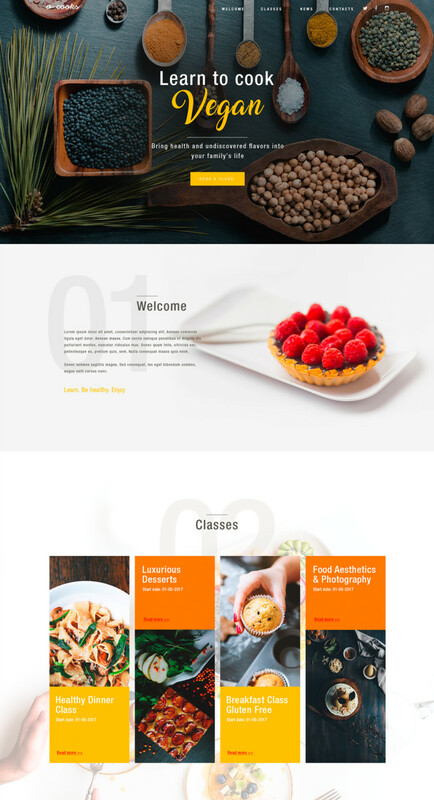 Website design for a company which sells premium WordPress themes and builds websites. Arthur was easy to work with and a consummate professional. Highly recommend working with him - you will not be disappointed! Join Reedsy to request a free quote from Arthur and over 1,000 similar profiles.